Got it! Spot it! Grab it! Unleash your creativity... In under a minute you must describe the picture card in your hand for everybody to guess. Mime, Pose or use 3 Words to get them all thinking. Comparing your description to a host of possible cards on the table, it's a frantic race to first spot and then to grab the right picture. 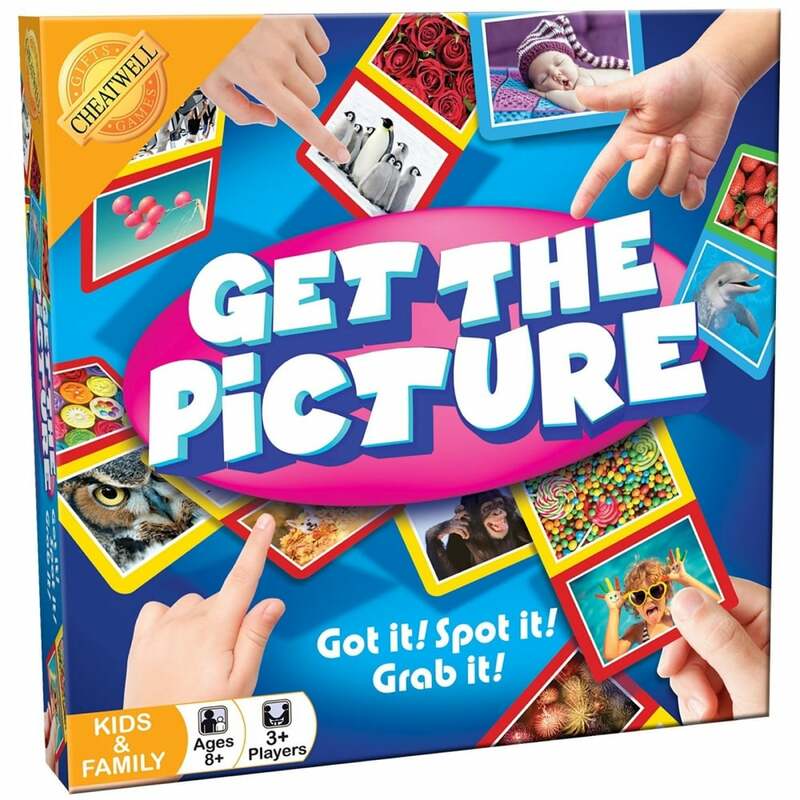 Instantly engaging, it's an entertaining family game that will simultaneously appeal to both young and old alike. Contents large double sided card sets - red & yellow, green & blue, sand timer and rules.